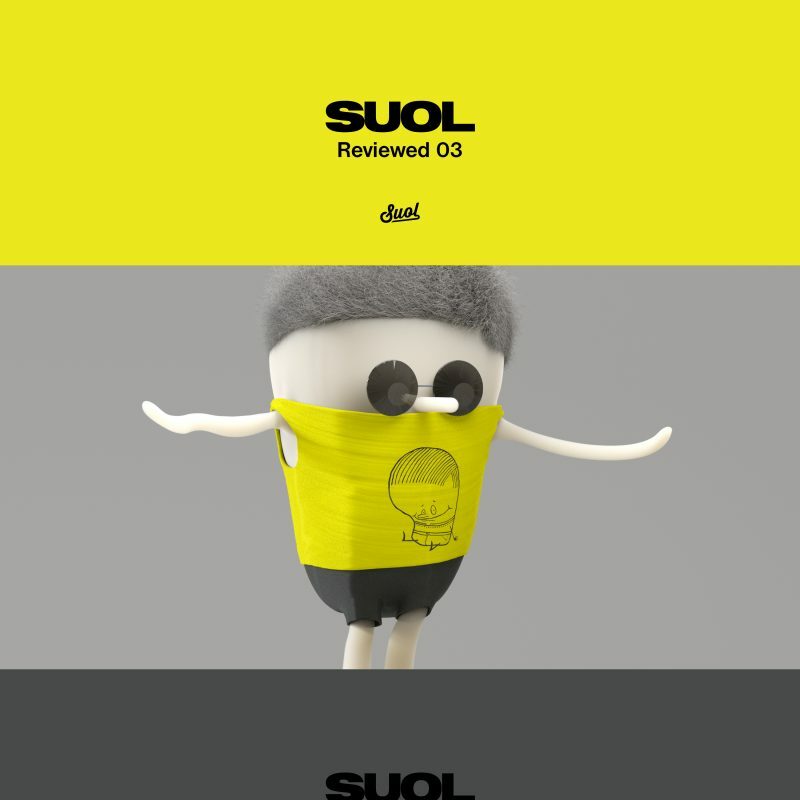 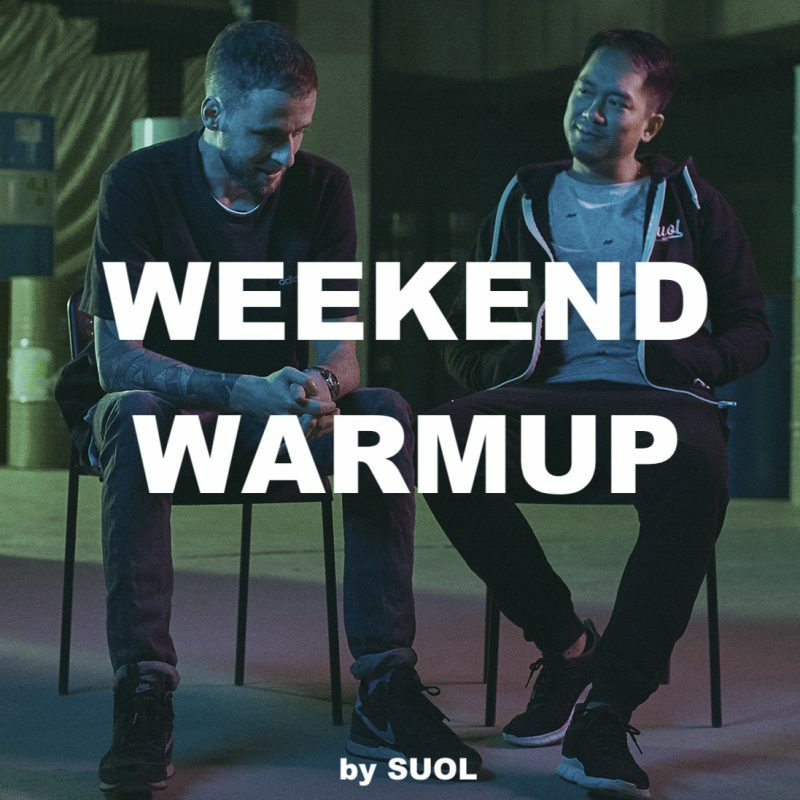 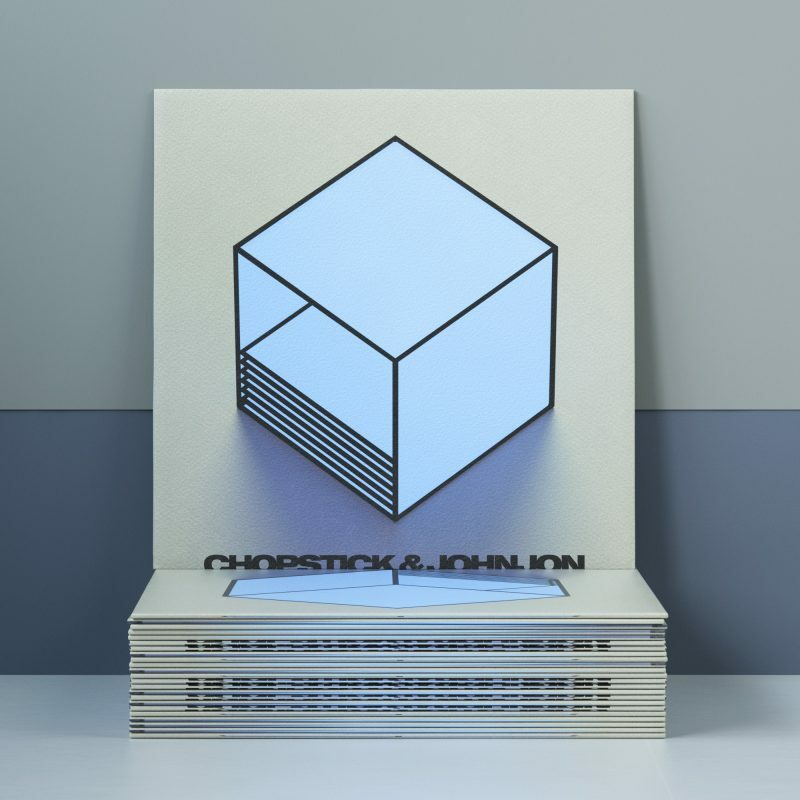 None other than the label heads Chopstick & Johnjon are hosting the Suol Weekend Warmup playlist on Spotify this week. 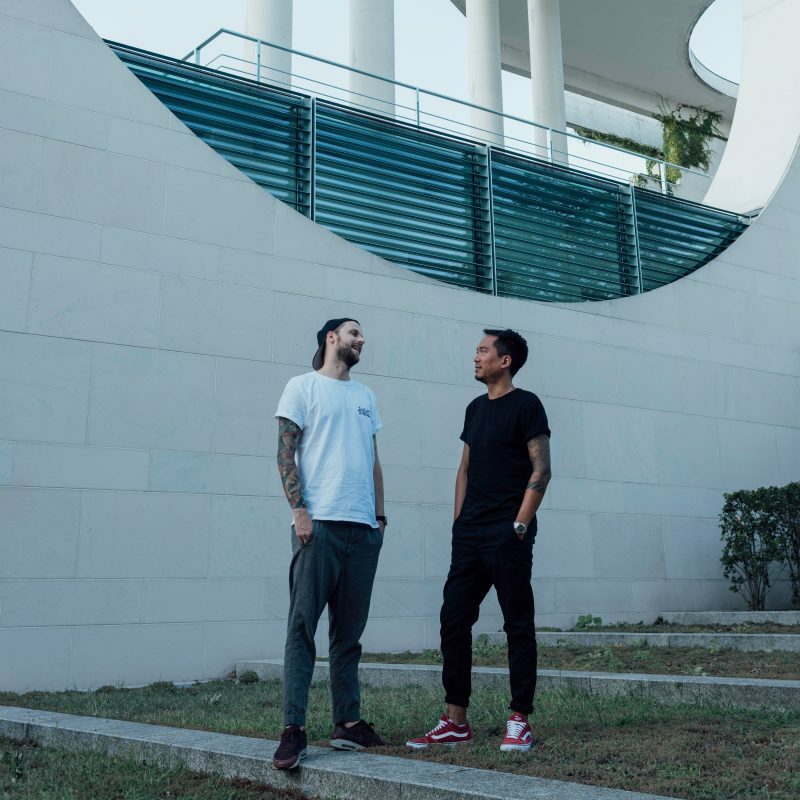 Enjoy some new stuff we’re into at the moment as well as our all time favs to warm yourself up for the weekend. 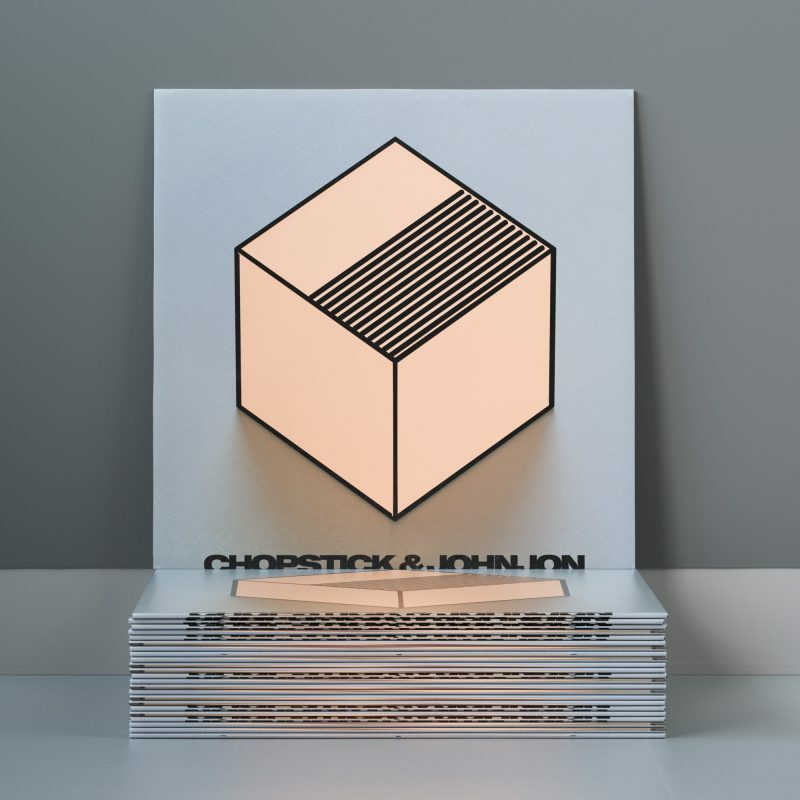 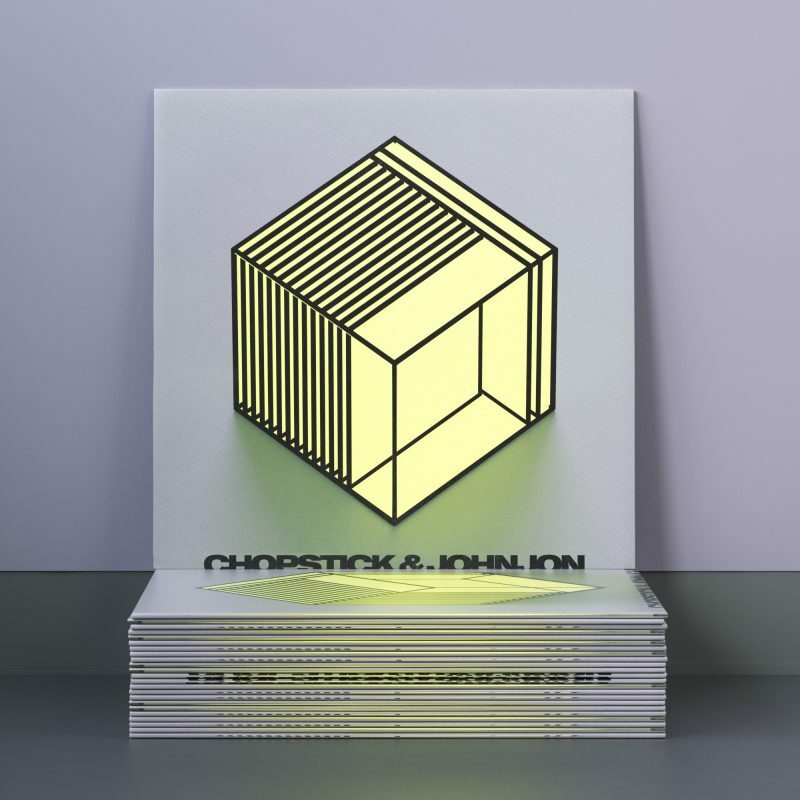 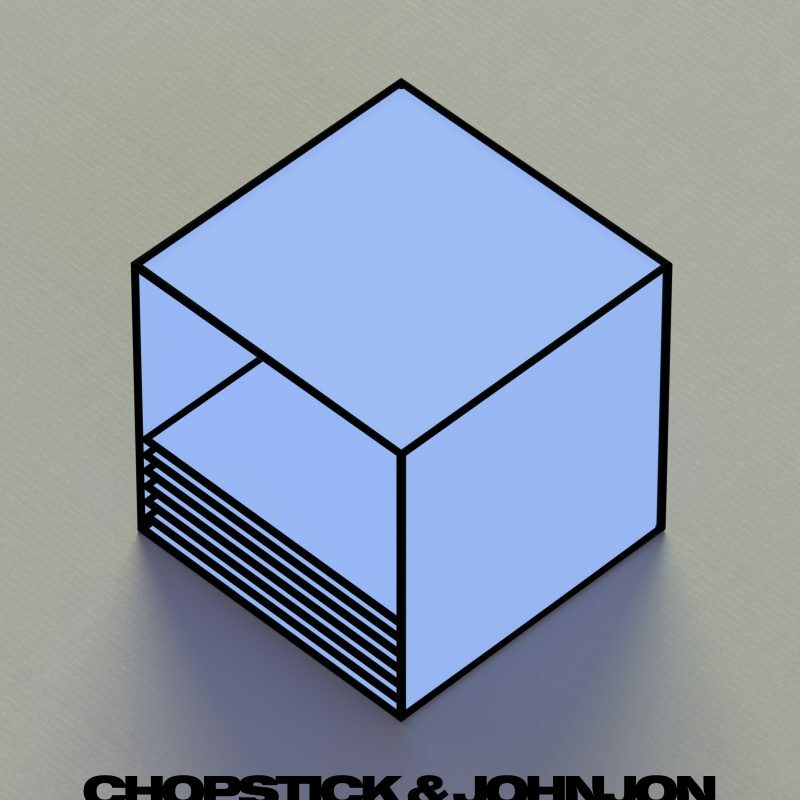 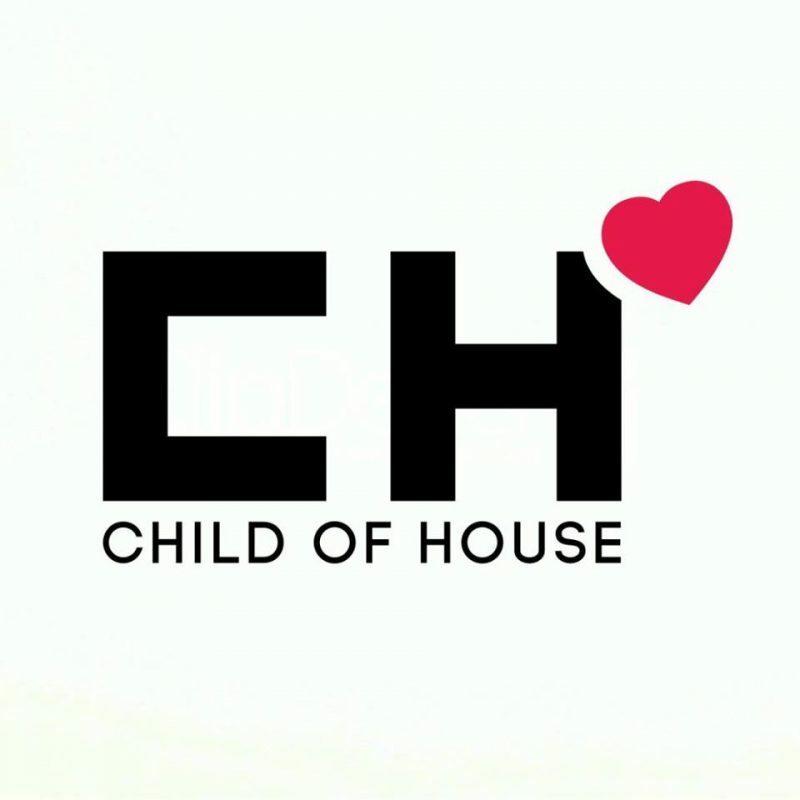 New House/Deep House tracks every Thursday – this time with Chopstick & Johnjon’s favorites!